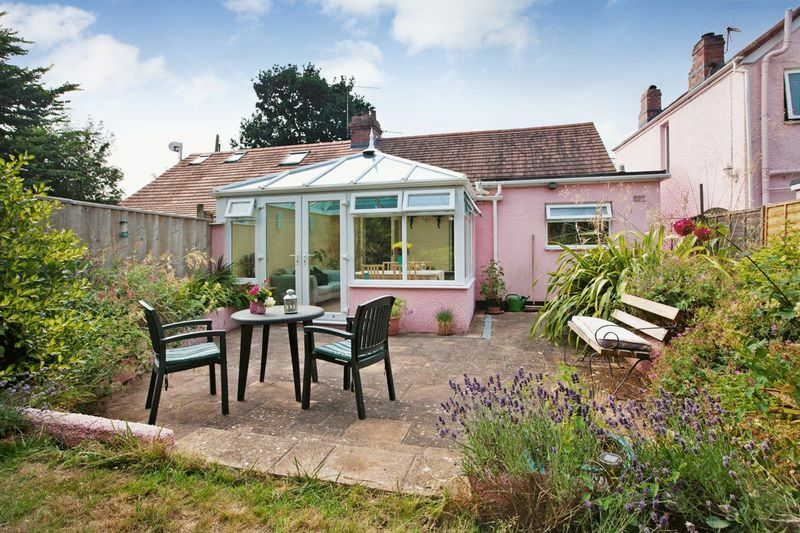 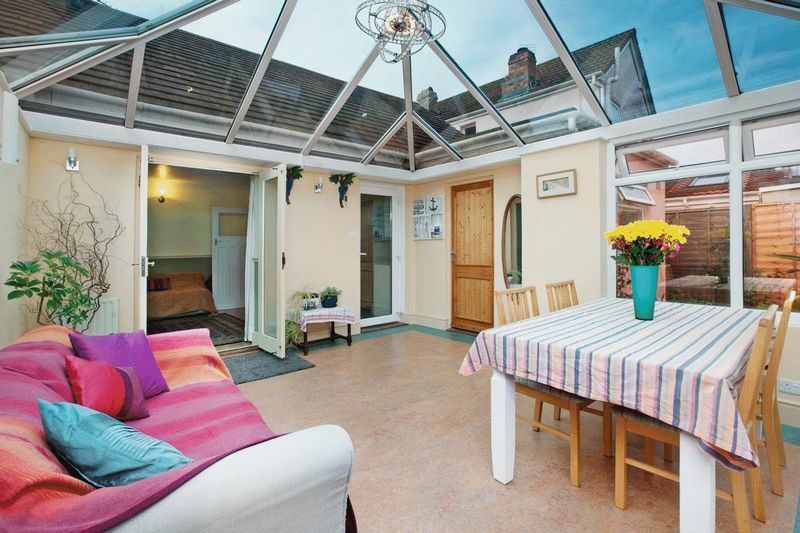 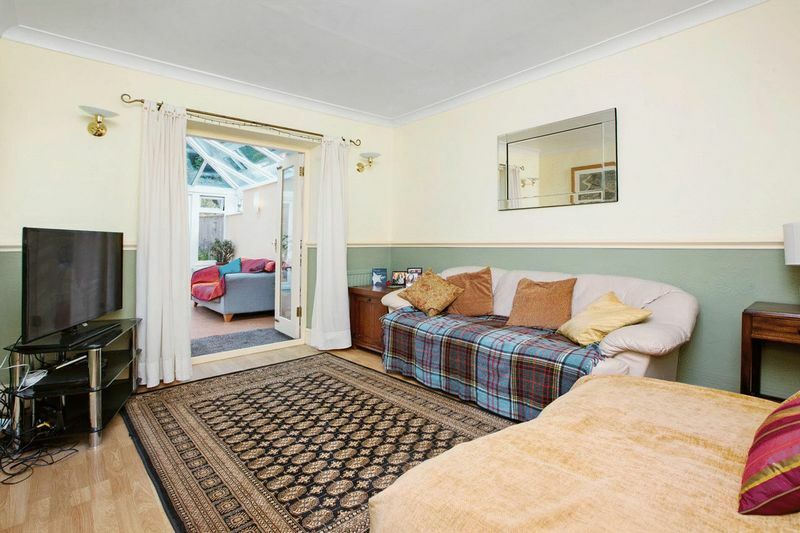 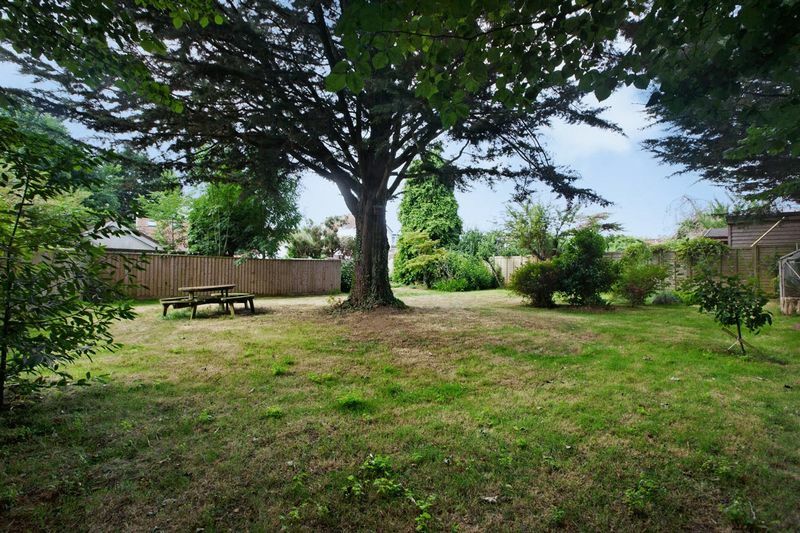 This charming three bed semi-detached bungalow is situated in a tucked-away position in the secluded and sought after Bassetts Gardens area off St Johns Road in Exmouth. 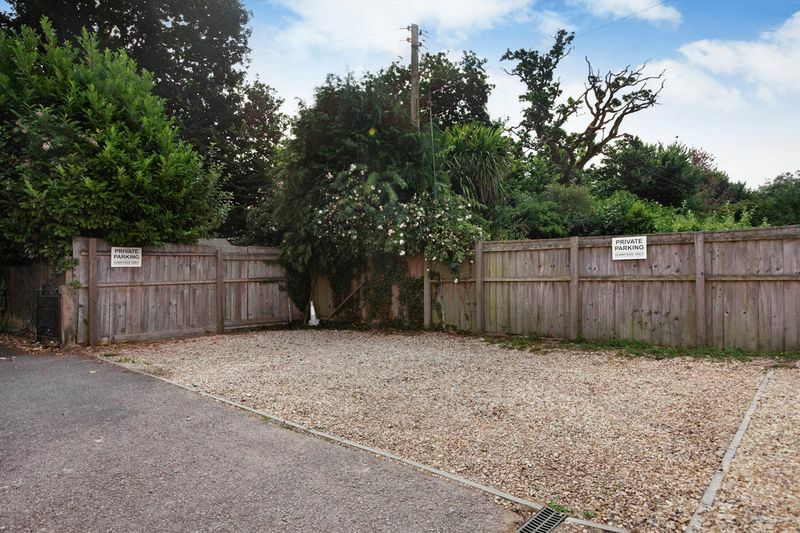 Located at the head of a cul-de-sac with private driveway parking for three cars and occupies a significant plot of approximately 615 sqm. 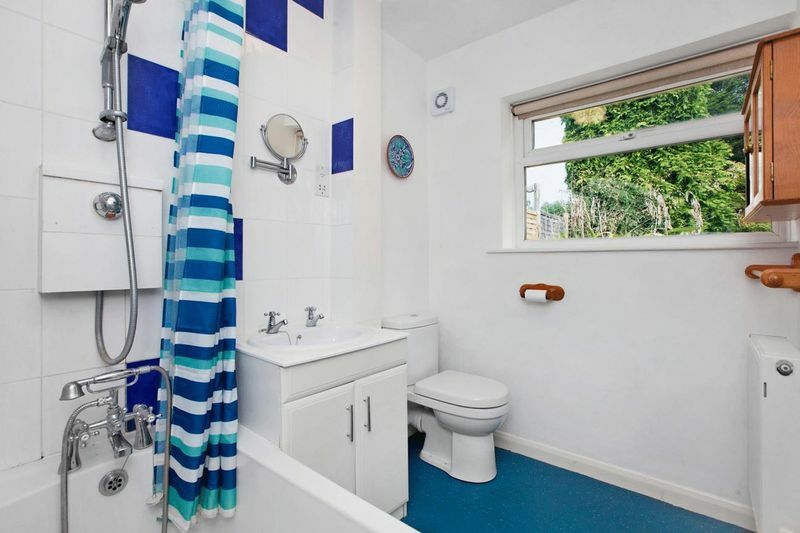 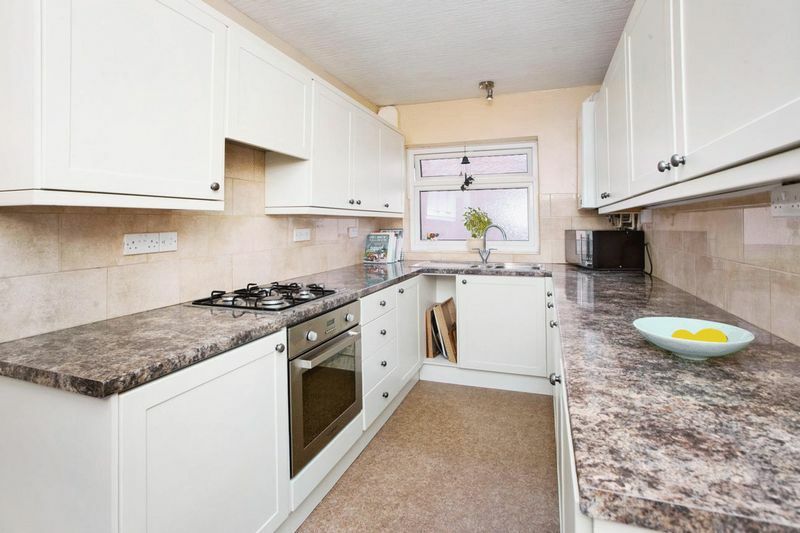 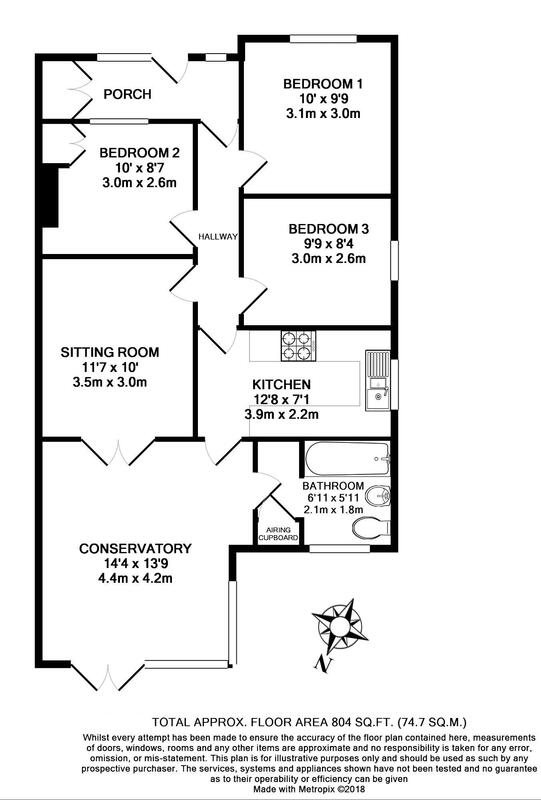 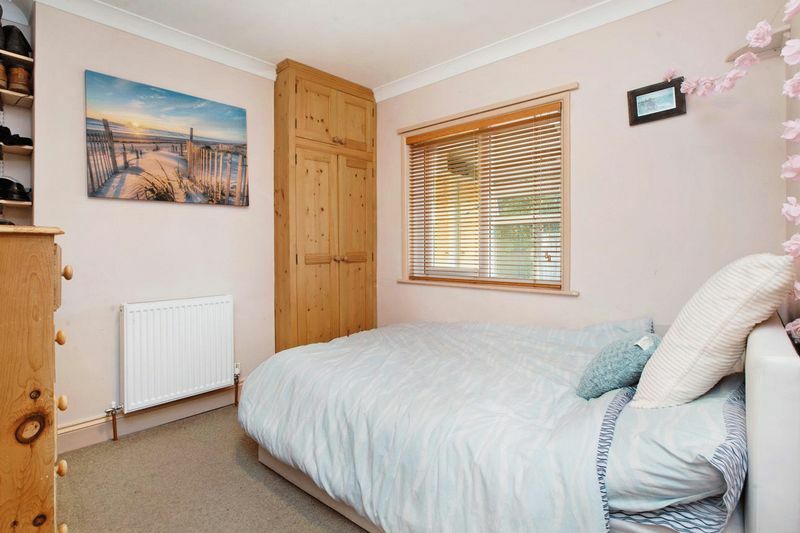 The accommodation is well presented throughout and from the spacious entrance porch are three double bedrooms and a bathroom with WC in addition to a utility space. 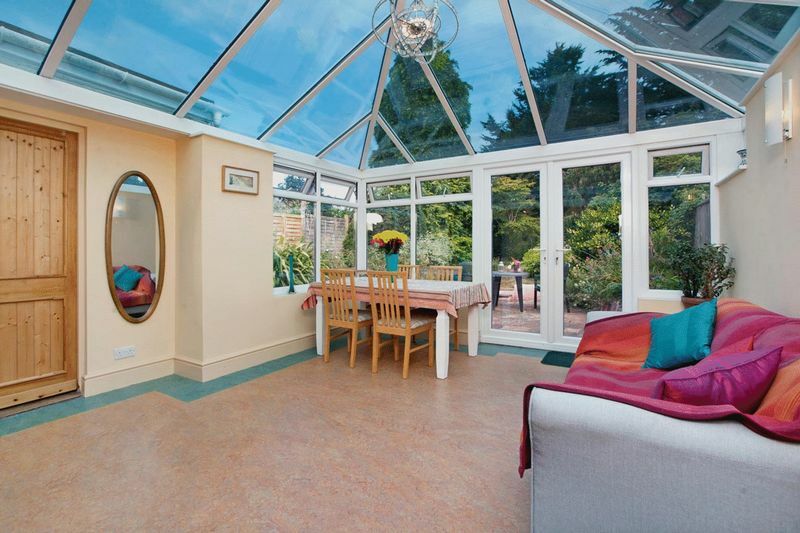 A modern kitchen and fabulous conservatory extension which adjoins both the kitchen and sitting room and overlooks the secluded gardens. 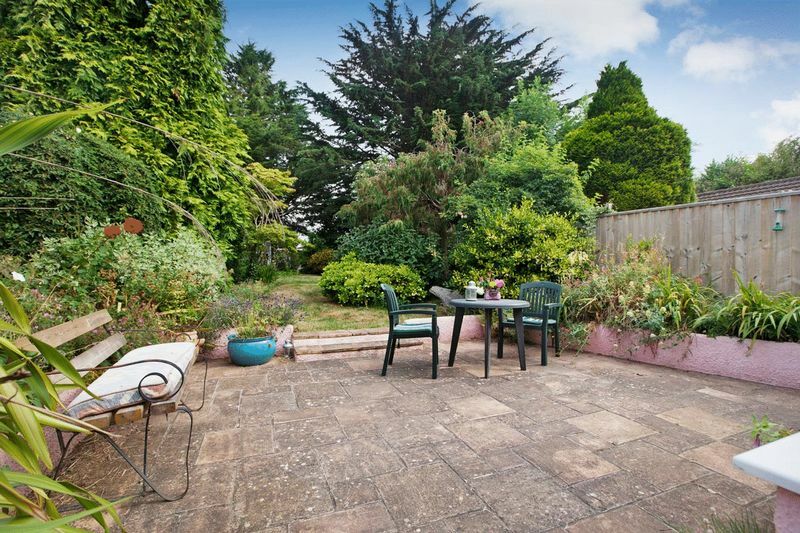 The patio gardens are initially flanked by mature borders and shrubs which then lead to an extended area of garden, prominently laid to lawn and presenting an outstanding opportunity for anyone seeking to create a kitchen garden space of quite some size or perhaps erect a studio/summerhouse (subject to any necessary consents) for hobbies or just simply a space away from the main residence. 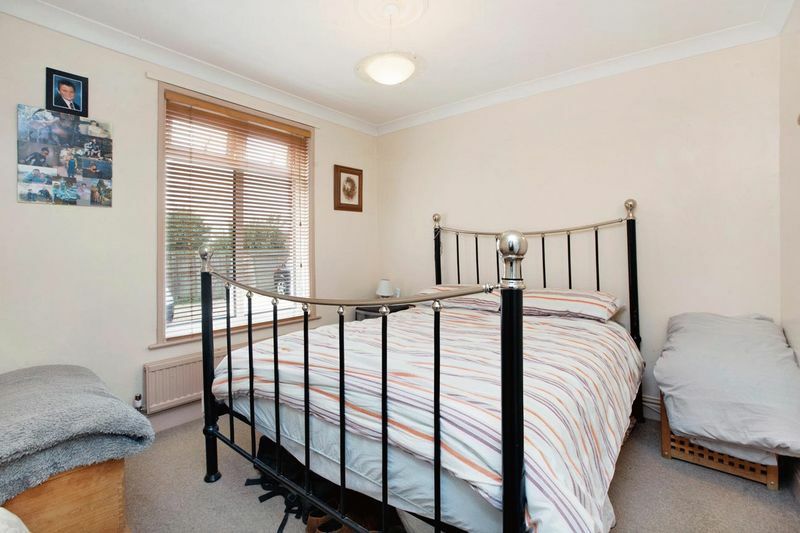 The bungalow also enjoys a sizable attic which presents further opportunities (subject to consent). 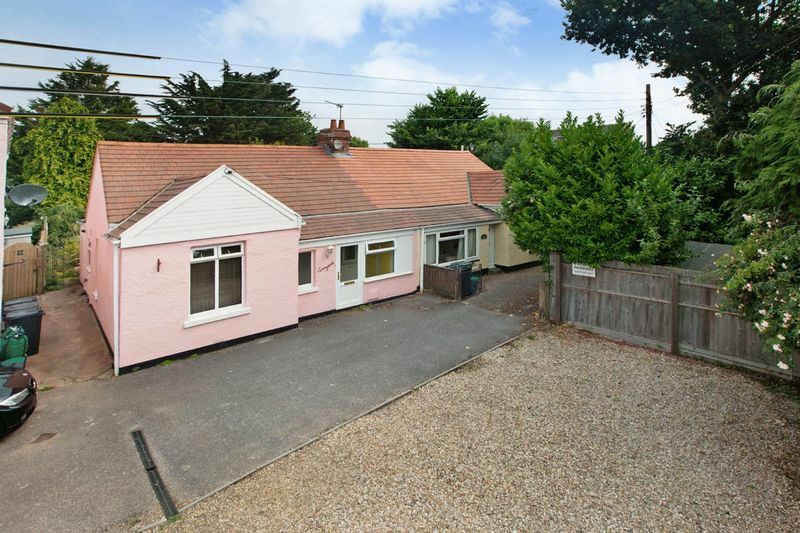 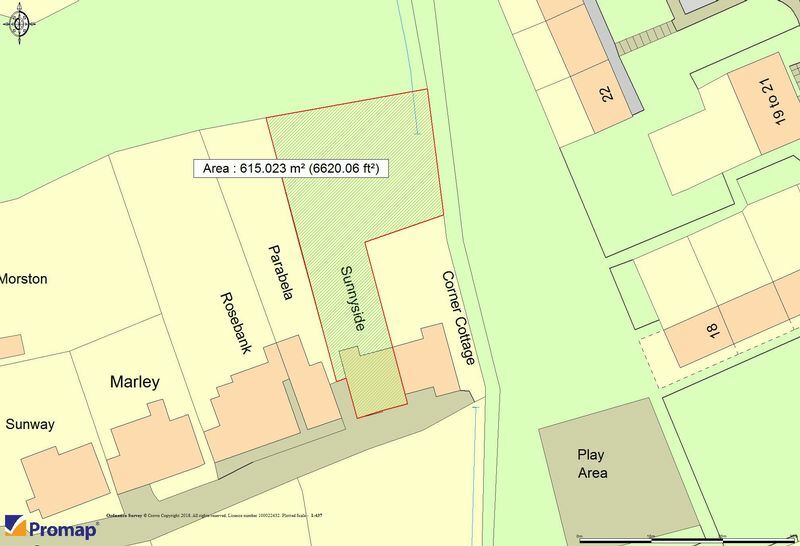 With a private graveled driveway to the front for at least three cars and no onward chain, this is an excellent opportunity for any buyers seeking bungalow accommodation ideal for the 'lock up and leave' lifestyle in larger than average gardens.